This week started with a demonstration of MH 3d and SpectraFoo for 熊鹰 (Mr. 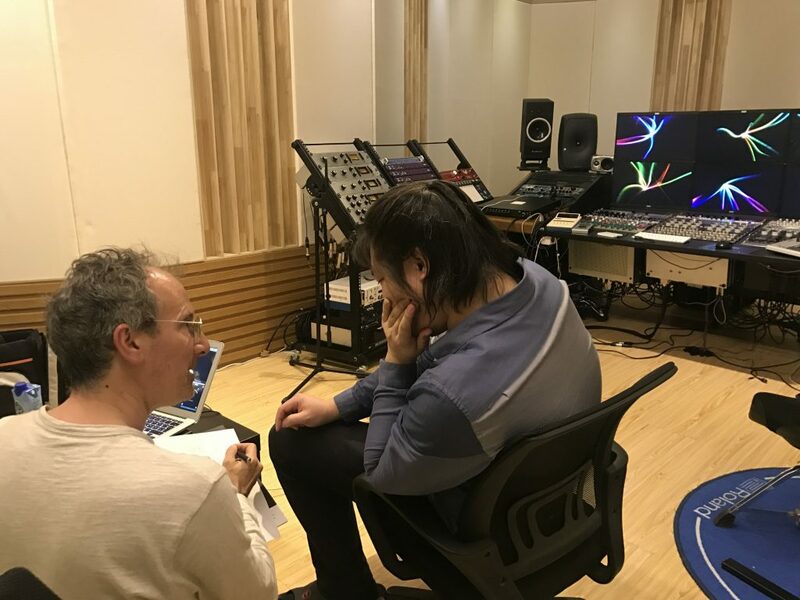 Flying) of the 飞来音 mastering studios in Beijing. MHLink connected a ULN-2 and ULN-8 and we had a fun time auditioning various samples and talking shop. Good sound is a universal language!